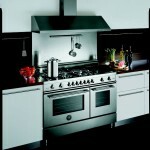 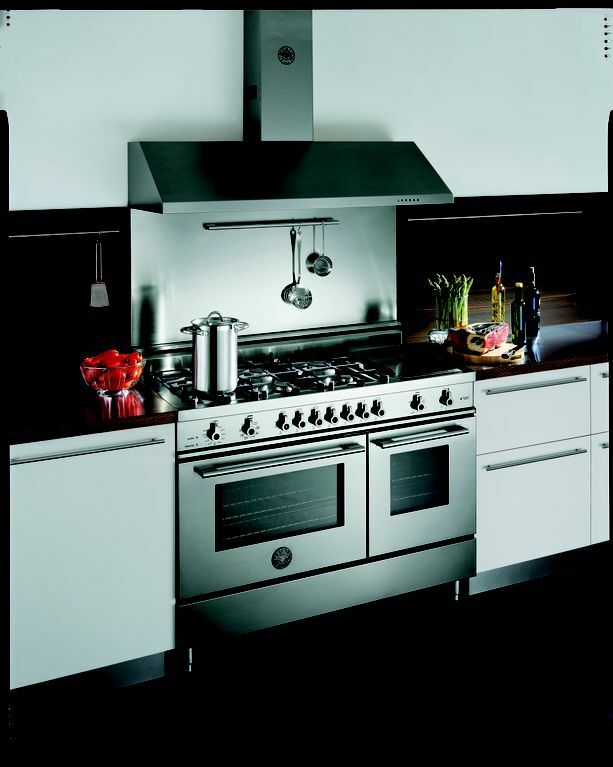 Bertizzoni continues its tradition of solidly engineered ranges that exemplify the Italian passion for cooking and design. 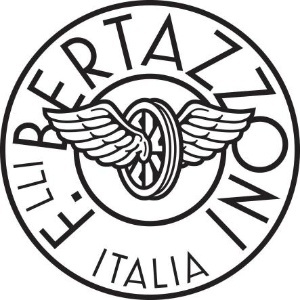 More than 120 years ago, Francesco Bertizzoni built his reputation on the manufacture of wood burning stoves,which found success thought out Italy and Europe. 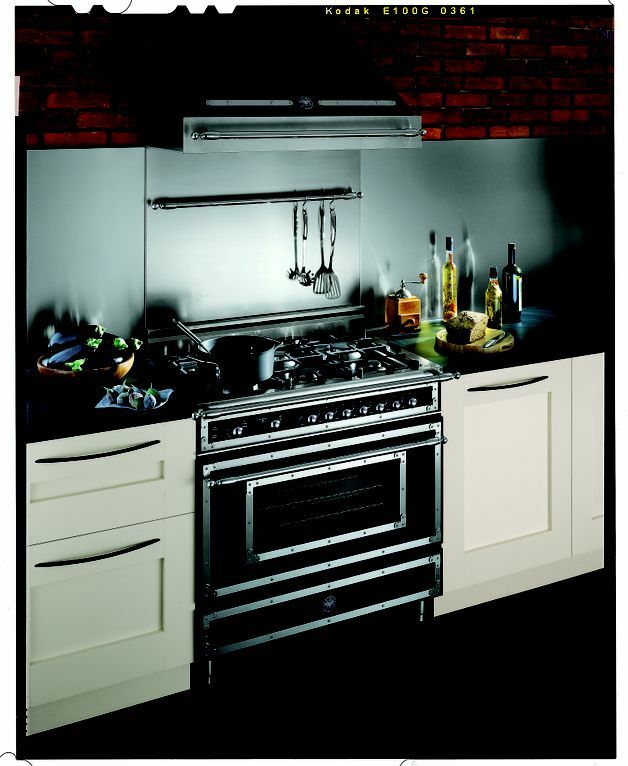 Still family owned, fifth generation is producing some of the most beautifully detailed ranges, creating a kitchen with a distinctive focal point.  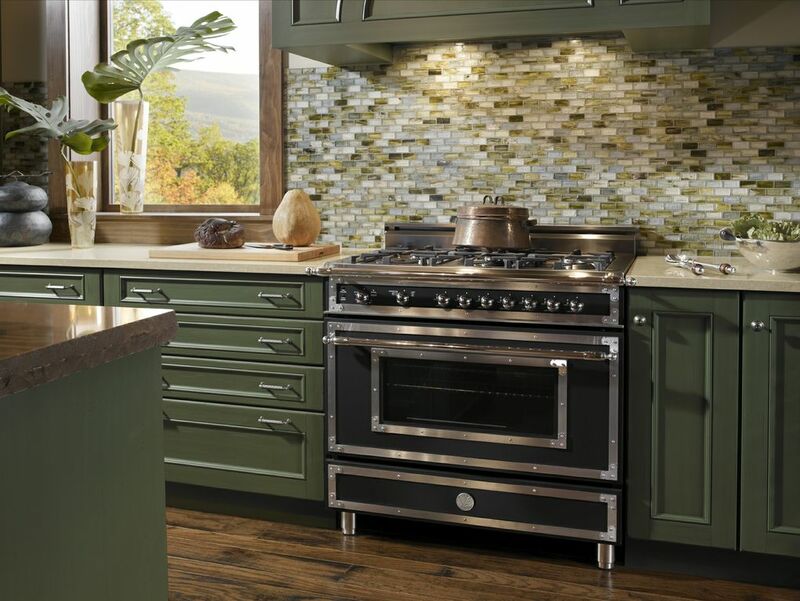 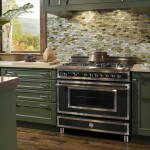 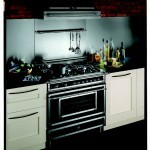 We proudly display their ranges and hoods.